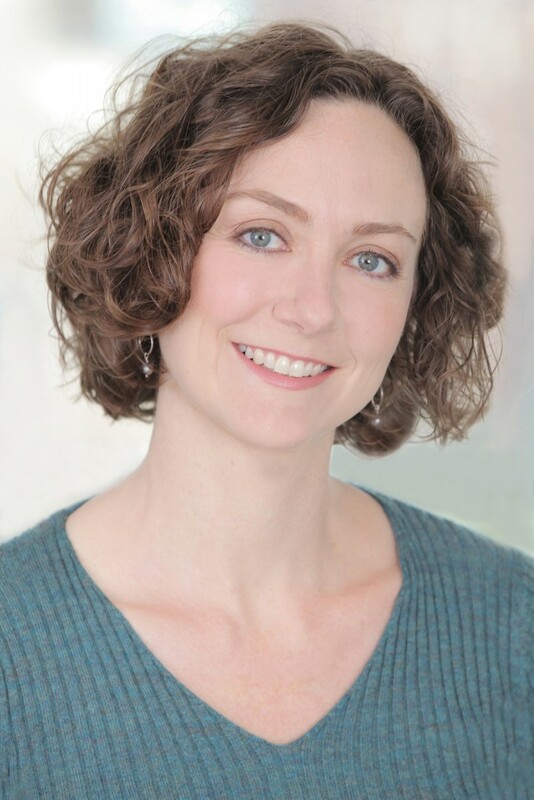 Emily Bunning is a Licensed Acupuncturist and certified by the NCCAOM. She holds a Masters Degree of Science in Tradition Chinese Medicine from the Pacific College of Oriental Medicine and has a BFA in Dance from Stephens College. She is a Wyoming native and loves nature. Emily is a co-founder of the Treehouse Shakers, where she is choreographing and producing dance-plays for young audiences. Her experience as a dancer informs her understanding of the body and its potential for balance and healing. She is a dynamic and affective practitioner for children and adults.